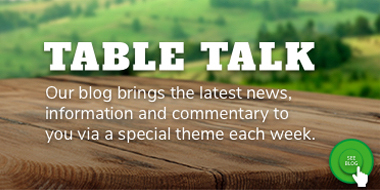 All this week on Table Talk we will be discussing the topic of early weaning. A recommended management strategy during drought is early weaning of stock as it has the ability to simplify management, reduce feed costs and improve animal condition. As such, this week we are focusing on early weaning, with a focus on lambs and ewes. Early weaning can come with many benefits, in dry times and ‘normal’ times, but as with any practice involving a sudden change (in diet or environment), strong management is required to ensure positive results and outcomes. Our first article will introduce four key questions to focus on when considering early weaning. 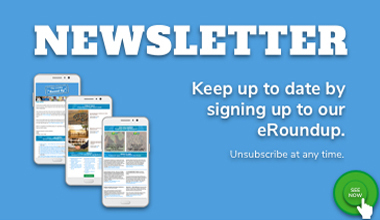 During the rest of the week we will be looking at creep feeding and yard weaning as well as bringing research and trial findings on the topic of early weaning straight to you, wherever you are across Australia. 1. What are the benefits of early weaning? Ewe condition: Ewes will take a month and a half to regain one condition score on pastures with a food on offer of 1,500 kilograms per hectare (kg/ha). Until the lambs are weaned, ewes will continue to lose weight on this level of feed (Government of Western Australia). Weaning earlier can assist in ensuring ewes have adequate rest and regain condition more quickly for the next joining. This is particularly critical in accelerated lambing systems. 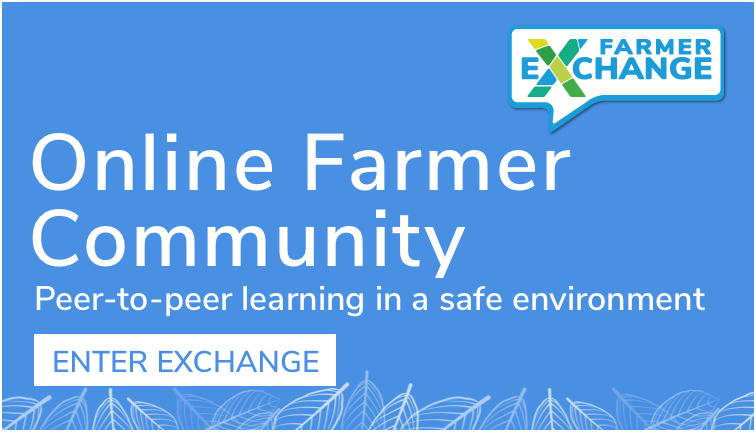 Ewe flexibility: Upon weaning, there is now increased flexibility in the system for you to sell, agist, or place the ewes on maintenance rations or poorer pastures if required. Lower feed costs: In difficult seasons feed is tight and costly. Ewes with lambs at foot need higher feed requirements to maintain condition (the requirements of a ewe with a lamb is about 3 dry sheep equivalents (DSE), than the requirements of a ewe and lamb separately (1.8DSE). Weaning lambs early can therefore assist in reducing feed costs/supplementary feed savings. Central West Local Land Services state that it will provide immediate feed cost savings as the remaining ewes can be treated as a dry sheep and therefore need up to 30 – 40% less supplementary feed. Lamb growth: improving the nutritional status of the lamb can enable more rapid growth of the lamb. 2. What are the critical management considerations? 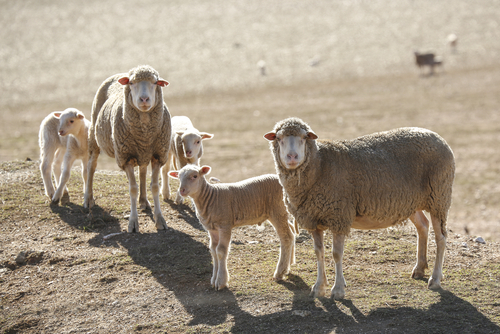 Weaning at any age is a crucial stage for both ewe and lamb, and managing this at an earlier age comes with heightened risks and management considerations. Imprinting: It is critical that the lambs are imprint fed while on their mothers. We will be discussing creep feeding in our next post. Water: Government of Western Australia state weaners require a cool, clean water supply, especially as the pastures dry out and the hot summer months arrive. Salt levels in water must be below 6000 parts per million (ppm), or 1100 milliSiemens per metre (mS/m) for weaners to drink. Lot fed or confinement fed weaners require better quality water, up to 900mS/m. Vaccination: Vaccinate at weaning behind the ear for the main clostridial diseases: pulpy kidney, tetanus and cheesy gland. Monitor: As with any stock going through significant change, monitoring growth and health is vital. 3. How early is early? There are differing opinions on live weight and age of lambs for early weaning. 21-39 days Early studies have shown that lambs require a liquid diet for a minimum of two to three weeks. 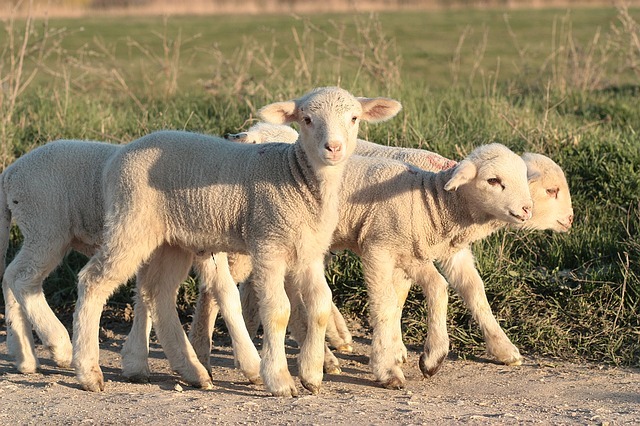 Neonate lambs are pre-ruminants until approximately 3 – 4 weeks of age (Treacher & Caja 2002) and therefore their dam’s milk is key to their survival and growth. Until approximately eight weeks, milk provides the main source of nutrition for a lamb. Dean Risa from Southwestern Technical College in Minnesota has stated that weaning lambs from ewes at 30-35 days is challenging, and yet – possible. How? Learn more here. 40-60 days: Agriculture Victoria states that early weaning refers to when a lamb is between 40 to 60 days of age. They note that lambs being at least 6 weeks old (preferably close to 12 weeks) and are at least 9kg liveweight as critical to early weaning. 56-70 days: Government of Western Australia state that lambs should be 8-10 weeks of age and a minimum of 10kg liveweight. Central West Local Land Services state that lambs should ideally be 20kg liveweight as a minimum and can be weaned at age 70 days from the start of lambing given an eight week joining. The youngest lambs should be a least 8 weeks of age. 4. What ration is recommended? Rumen development is essential in ensuring lamb growth and organ development when removed from their dam. Positive growth weight is critical for successful early weaning. In his Nuffield Report, James Robertson stated that removing lambs early and exposing them to starches rather than milk contributes to higher levels of rumen development. Central Local Land Services recommends lambs to be weaned onto a high protein (15-18% crude protein) ration which may involve a high concentration of grains like oats, lupins or lamb pellets. Government of Western Australia state: Provide high energy and high protein feed to ensure the lambs keep growing. Weaned lambs require about 11 megajoules (MJ) of energy and 14-18% crude protein for maintenance and growth. In our next post we will be discussing creep feeding and yard weaning, and in our final post for the week we will round up research and trial results that focus primarily on early weaning outcomes.